​Teenage girls who diet are more likely to smoke and binge drink, according to data from a new study out of the University of Waterloo. Teenage girls who diet are more likely to smoke and binge drink, according to data from a new study out of the University of Waterloo. 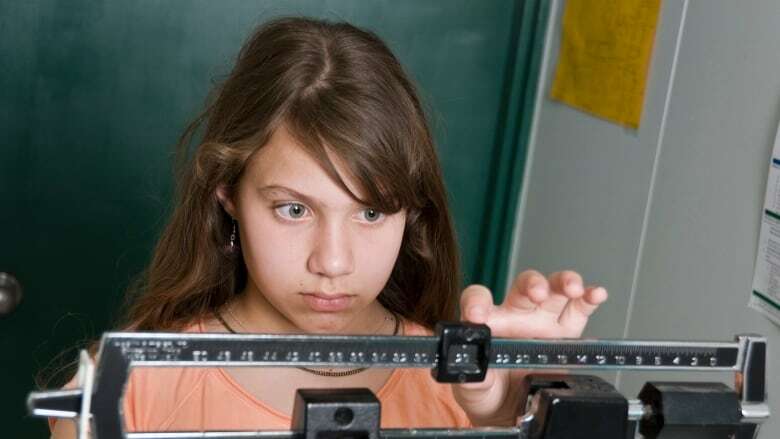 The study looked at dieting among female students from Grade 9 to Grade 12 and how intentional weight loss affected the likelihood girls would later engage in risky health behaviours. They were also found to be more likely to skip breakfast. "Based on previous research that we'd seen, there's assumed explanations for why girls might take up smoking or meal skipping. With binge drinking, it's not as clear," said Amanda Raffoul, who led the study. Raffoul is a PhD candidate in Public Health and Health Systems at the University of Waterloo. She looked at data from 3,300 high school girls in Ontario that had been gathered by COMPASS, a school-based health survey. "Using that information, I looked up patterns with three years of data about whether or not girls who dieted in the first year were more likely to engage in risky behaviours in the follow up – by the third year," she said. "For us, it's important, because it looks at some of the potential consequences of dieting over the long-term." She said 70 per cent of the teens reported dieting at some point over the three years, making it a "fairly common behaviour." "I think that that's concerning given the fact that it's associated with those negative health outcomes," said Raffoul. "When we tend to think of dying or weight loss, we assume that the consequences that are associated with it are solely weight-related, but this goes to show that dieting is not only associated with other behaviours that impact health and overall chronic disease risk, but also that dieting comes before these behaviours." Raffoul hopes to build on the study with further research for her PhD, expanding the scope to both female and male young adults. That work is now in its early stages.